Our Core Team is committed to improving the lives of our clients, that we now tend to define success by how much we can contribute to the world, not how much the world contributes to us. Shri.T.N. 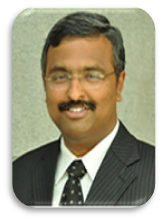 Manoharan is a Member of Governing Body of Public Health Foundation of India (PHFI) and in the board of few Companies. A Padma Shri Awardee in 2010. 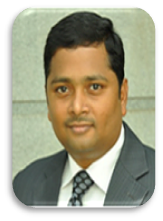 He has presented 600+ Technical Papers in conferences globally and is the author of various Professional books. Lalit has over 9 years of experience in Valuation of Business and Financial Due Diligence, Special Analytics related to Fraud Detection. 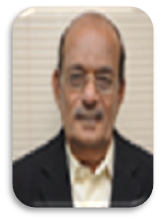 He has worked on transactions across industries such as Manufacturing, ITeS, BFSI & Power. He has handled Mergers & Acquisitions, Joint Ventures and syndication of private equity & debt across various sectors and also extensively in the Power & Infrastructure space. He has handled close to 300+ Valuation Reports as well as 50+ DD. He also mentors Start-ups for their growth and acts as a Virtual CFO for them. Lalit is a Chartered Accountant, Cost Accountant and Company Secretary. 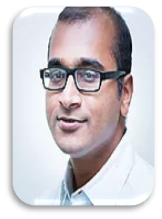 Agasthya has over 4 years of experience in Valuation of Businesses, Preparation of Marketing Material such as Information Memorandums (IM's), Investment Teasers (IT's), Pitch Books. Majorly handles Financial Statement Analysis, Financial Modelling, Competitor Benchmarking, Industry Research & Analysis across various sectors (sector agnostic), Database Querying, Quantitative Modelling. 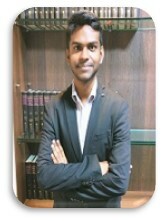 Agasthya is an Engineer from NITK, Surathkal (top 10 Engineering University), has cleared all levels of CFA & FRM. An avid badminton player, passionate about Behavioral Economics and its impact on our understanding of finance. Meenatshi has over 4 years of Industrial experience in the field of Indirect Taxation and International Taxation from MNCs. 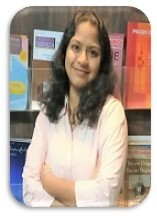 She also has 2 years of experience in Consultancy doing Financial Due Diligence along with Legal Due Diligence, Tax Structuring and Opinion, Company Law related matters like ROC Compliances, Organizational Restructuring, NCLT Compliances, FEMA Compliances like FDI Policy, Form Filing, Drafting of Will. She is Chartered Accountant, Company Secretary and Advocate. A music enthusiast, a great listener and observer. Dinesh has over 2 years of experience in Financial, Business and Tax Due Diligence, Special Analytics related to Fraud Detection, A to Z of Company Incorporation. 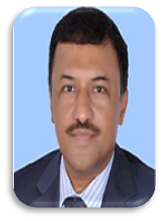 He has worked across industries such as Manufacturing, ITeS, BFSI & Power. 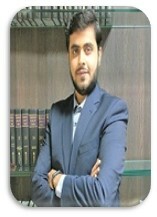 Dinesh is a Chartered Accountant and is currently pursuing Company Secretaryship. An avid listener, observer and close follower of Indian Stock Market. 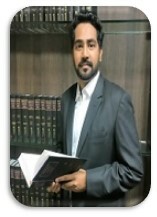 Chartered Accountant with 20 Years of Experience in Advisory field. Venugopal served Tamilnadu Industrial Investment Corporation(TIIC) and played a significant role in promoting various industrial corporations in Tamilnadu. During His tenure in TIIC, he was nominee director of TIIC in many Indian companies. 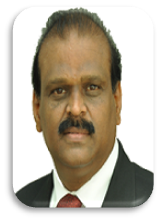 Chartered Accountant with over 22 years of experience in Corporate Consulting & Advisory. Specialization from serving large clients across the globe regularly on Business Advisory, Corporate Finance, Structuring, Strategy and M&A. Also experienced in Internal and Forensic Audits followed by Investigations. 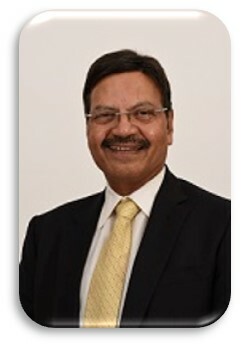 Former Chairman of ICAI-Dubai Chapter, the largest ICAI international chapter and a well-known and respected entrepreneur among the Indian Finance Professionals in Dubai. Conducts various business seminars for large companies, professional bodies, and industry groups. Chartered Accountant with over 25 years experience in Finance and Advisory consulting and 10 years plus Finance Leadership roles (including CFO of EPPCO) in the downstream Oil and Gas business (ENOC, EPPCO) covering Marketing, Retail and Trading. Vast Expertise in designing and implementing control frameworks for new and existing business ventures in Finance and Advisory roles. Well versed in Board level dealings, JV structures (including Chevron JV) and Advisory role for Executive Management. Demonstrated capability in strategy formulation and implementation including Business Plans and Financial Modeling for over 10 years. Conducted various VAT seminars for large companies, professional bodies, industry groups and authorities and regular Contributor to Khaleej Times on VAT topics. Chartered Accountant and Actuarial Masters (UK) with over 13 years experience consulting and 10 years plus in transaction advisory roles. Experience in business valuation and transaction advisory support including IM, Pitch deck, Due Diligence review, Financial modeling, and Financial restructuring. Conducted over 600 business valuations ranging from startups, SMEs, and MNCs across the the globe in adherence with Council on International Valuation Standards (IVSC, UK). Author of “Measureable is Manageable – Business Valuation Essential for Every Entrepreneur” and a regular contributor as an valuation expert on a niche capital management publication. MCA Management Consultants Private Limited (MCA MCPL) — All Rights Reserved.